The Rocket Uterine Aspiration Range is designed to make the selection, connection and control of uterine suction cannula as simple and safe as possible. 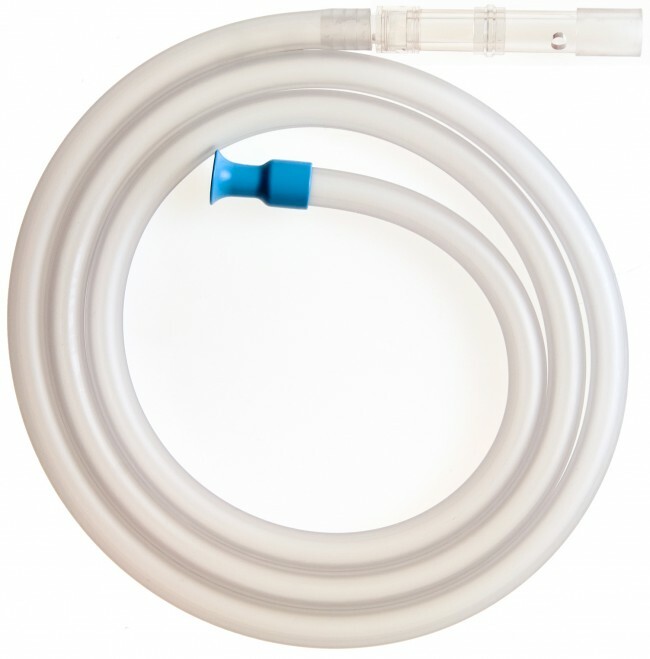 The range features a wide range of tubing sets and suction cannulae to meet your surgical needs. Carton: 50 Rigid Curettes, sterile, individually wrapped, for single use.